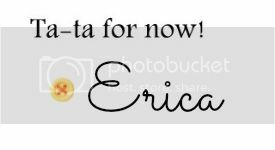 Actually Erica: September 2014 Favorites! Hey guys! I can't believe another month has come and gone and we are already in October! That just seems crazy to me. 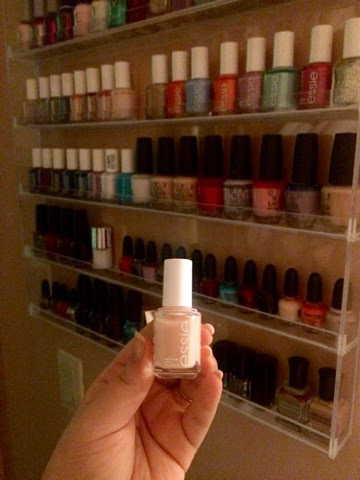 I don't have too many favorites this month, of which there are only 2 beauty items on the list! That would be because I only wore makeup twice this month. I told ya, on a day to day basis I don't wear makeup. If I'm not really going anywhere I just really enjoy having a clean face. So anyways, here are the odds and ends I've been enjoying the past 30 days! 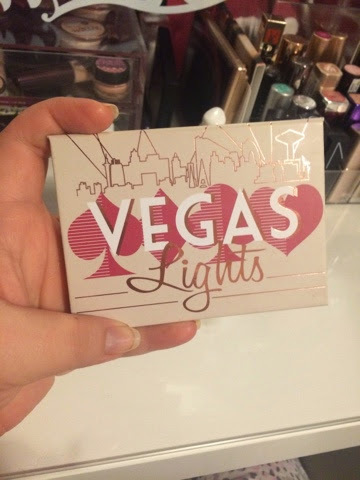 The 2 days I did wear makeup this month, I used this palette both times. Absolutely gorgeous!!!!!!!!!!!! And, it's definitely one of my favorite makeup items that I own. I sat my Summer blushes aside and moved my favorite Fall & Winter blushes into my vanity drawer. 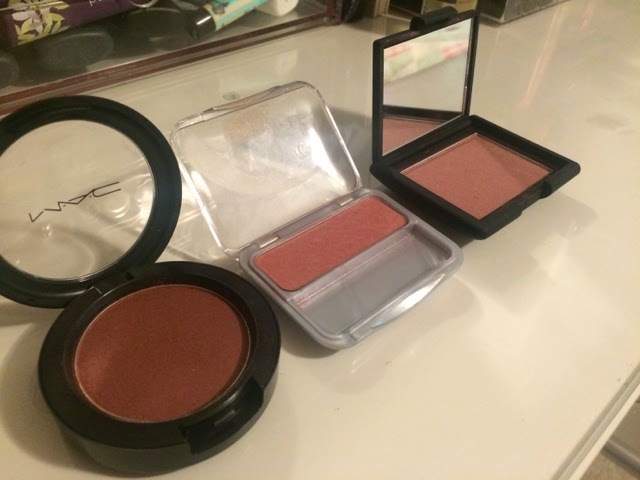 My 2 must-have blushes for this time of year are Nars Sin and Covergirl Cheekers blush in True Plum. I recently purchased MAC's dark and plummy Animal Instincts from the 'A Novel Romance' collection, which will also be a great shade to throw into the rotation. 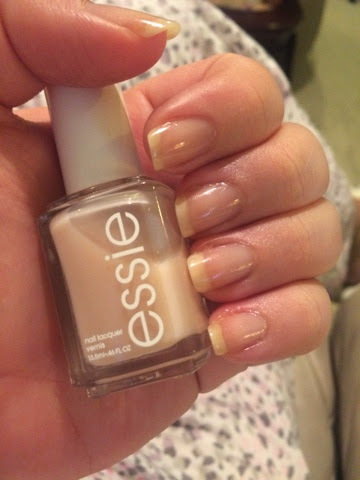 Essie's Sugar Daddy is a great barely-there polish to swipe on for a little shine. It has very little color payoff, so you don't really have to pay any attention to how you apply it. 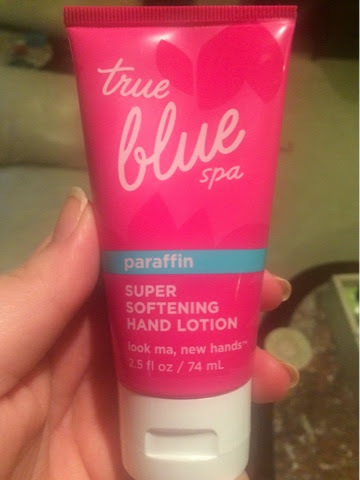 Zero streaking, almost completely clear, this is great for a natural, shiny manicure. 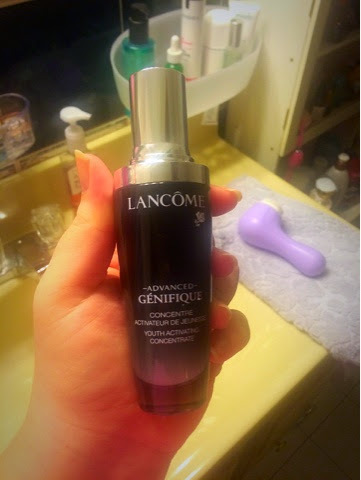 I LOVE using this face wash with my Clarisonic! 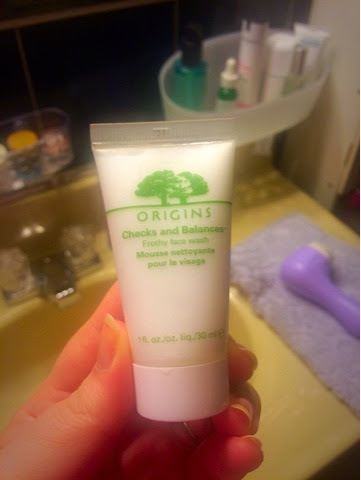 Origins Checks and Balances Frothy Face Wash is so, well, frothy! It really foams up and makes your skin feel super-duper clean. I got this in the Origins 500 point perk from Sephora, and I would definitely buy the full size version of this when I run out. 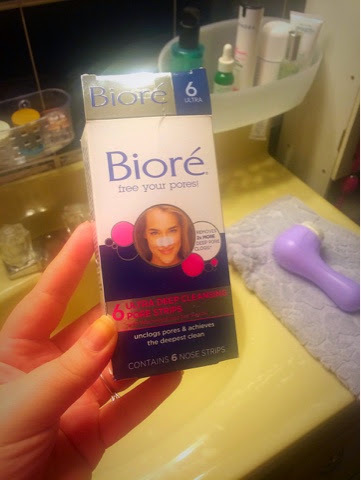 I've used Biore strips for years now. I've always liked them, but they haven't always gotten rid of all my blackheads. My skin is naturally pretty much awful, my nose a sea of blackheads no matter what I do. These Ultra Deep Cleaning strips are the best. They really do remove blackheads SO much better than the basic Biore strips. Every time I use these I am shocked at how many blackheads are on the strip. These are incredible. The only skincare product I have used this month. LOVEEEEE. The best hand cream there is. Period. Weird favorite this month I suppose, lol. 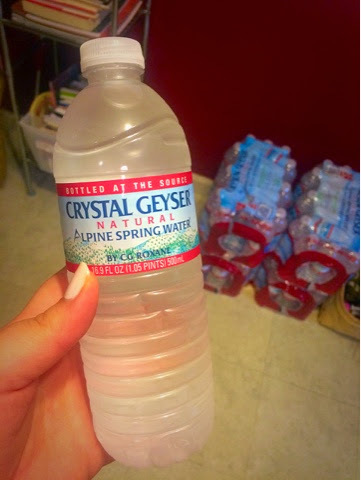 I just really enjoy this water, it tastes so pure and clean. (Yes, that's 4 cases you see in the background, lol). I get mine at Big Lots and it's super cheap $3 for a case of 24. 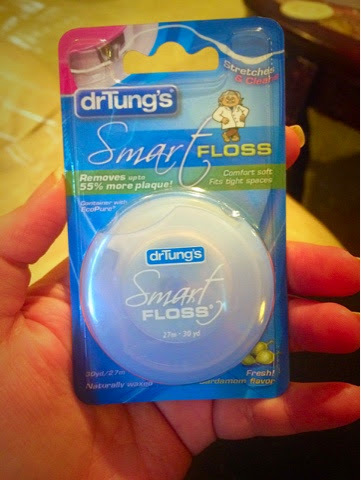 Again, another weird favorite - Dr. Tung's Smart Floss. I have super tight teeth and this really does a great job of cleaning in between them. 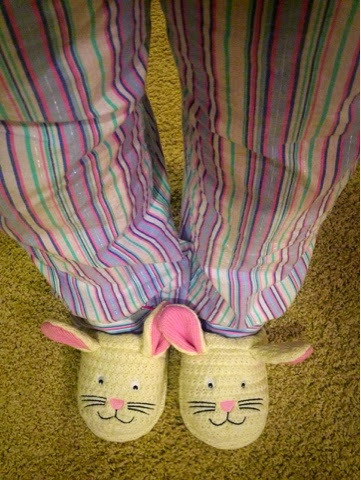 I ordered this from Amazon and it's about $6 for 30 yards, so not that much difference in price that what you'd pay for something at the drugstore. What makes this floss great is even though it's able to pass through your teeth easily, it expands and is able to really clean in between your teeth. I know my favorites this month were pretty random, but I hope you enjoyed nonetheless! Have a great week guys!